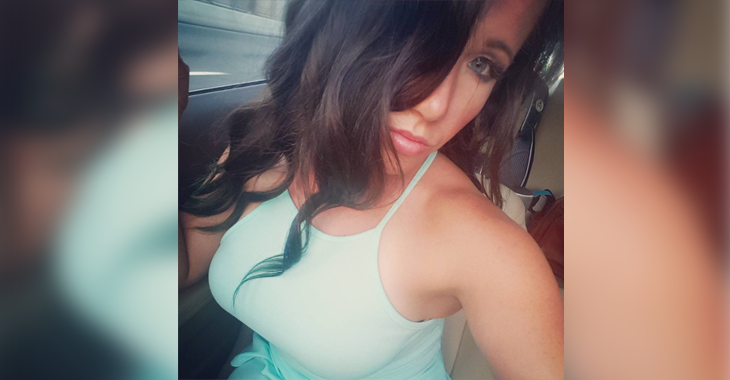 UFC strawweight Angela Magana has no shame in her game. “Your Majesty” has been spending quite a bit of time in her bikini while in Puerto Rico and her fans are loving her photos. 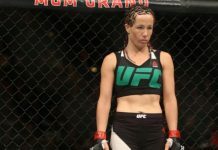 Good to see Angela Magana getting some training in and keeping in shape!